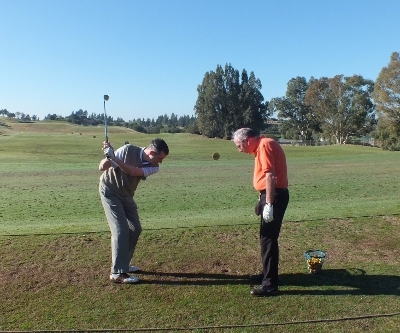 These types of lessons are becoming more and more popular – some golfers actually preferring playing lessons to working on the practice area or range. 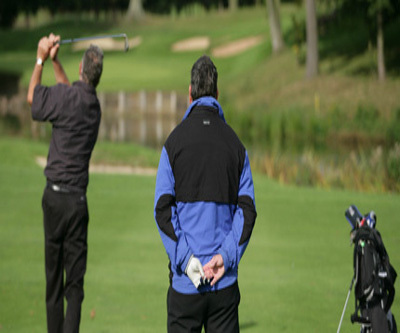 1) If you feel like your swing has improved after working with your coach and your hitting the driver great on the range, but your scores aren’t lowering; we may need to take a look at how you are playing in ‘live play’ on the course, to identify key areas where you are loosing shots. Then we can pull together a structured programme to get you back on track! 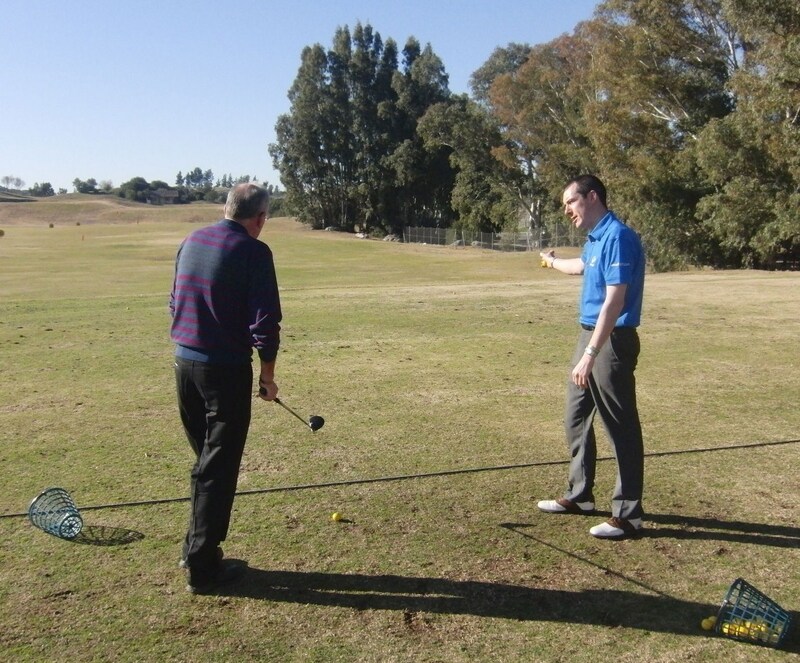 2) After working on specific areas of your game on the teaching tee, your coach may now want to see if it works on the golf course and again, re-assess you in live play to plan for future lessons. 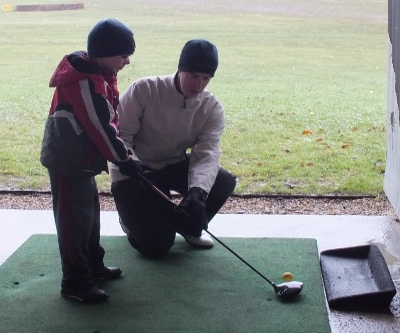 This is a testimonial from George Michaela, after having a number of playing lessons with Greg Lynch at Warley Woods Golf Course he has lowered his scores from over 100 to regularly under 90. 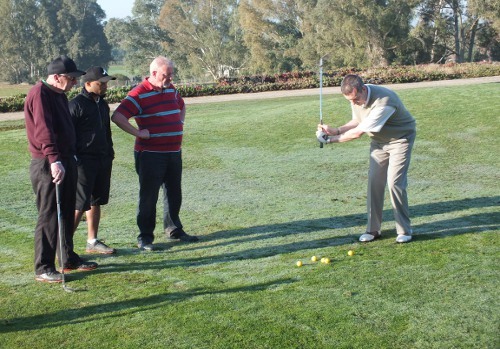 Book your 9 hole playing lesson today!